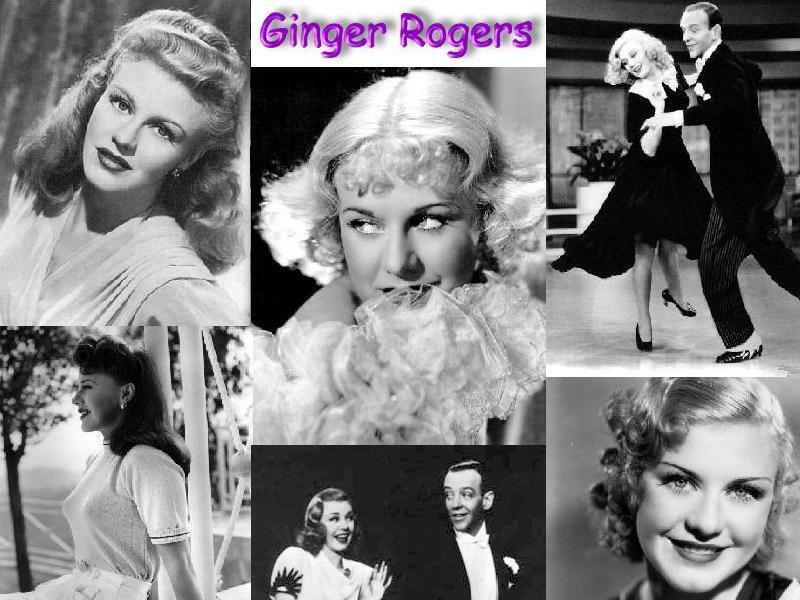 Ginger Rogers. . HD Wallpaper and background images in the प्रतिष्ठित फिल्में club tagged: ginger rogers classic movies fred astaire wallpaper. This प्रतिष्ठित फिल्में fan art contains गुलदस्ता, कंचुकी, कहावत, फूलों का गुच्छ, चोली, पॉसी, नाकगेय, ब्रोच, and nosegay.